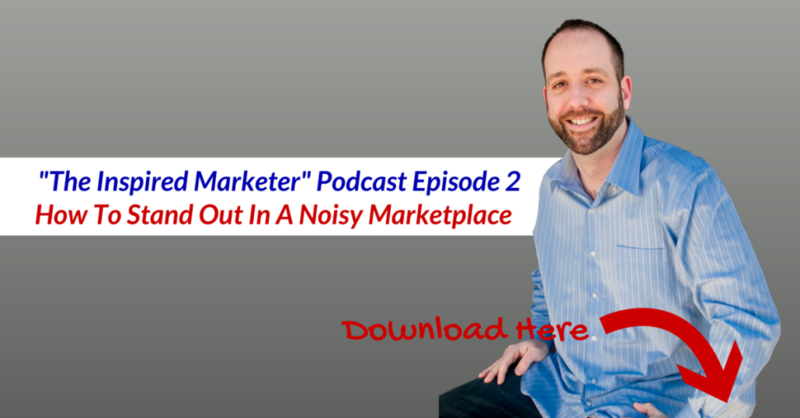 "The Inspired Marketer Podcast" Episode 2: How To Stand Out In A Noisy Marketplace If you found this video helpful be sure to share it and comment below! P.S. I FIRED MY BOSS and Caught It All On Tape...Watch Me Do It & Discover The Online System That Made It All Possible Click Here To See The Video!